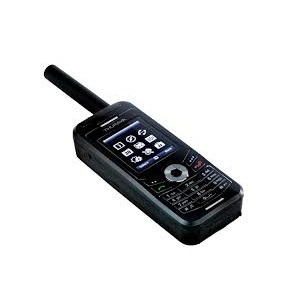 The world’s toughest satellite phone for use in the most challenging environments. The only satellite phone to meet the most demanding criteria for splash resistance, dust resistance and shock proofing, Thuraya XT combines its unparalleled phone functionality with the dependability of the Thuraya satellite network. 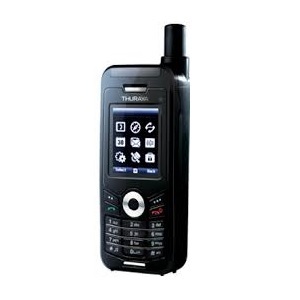 Thuraya XT is ideal for users who operate in remote areas and harsh environments where local networks are unreliable.